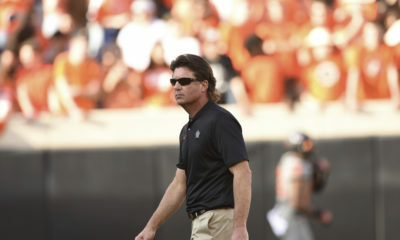 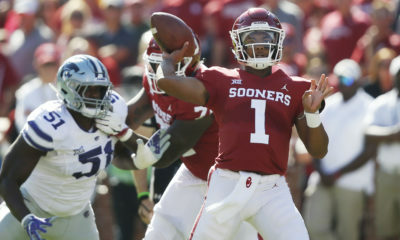 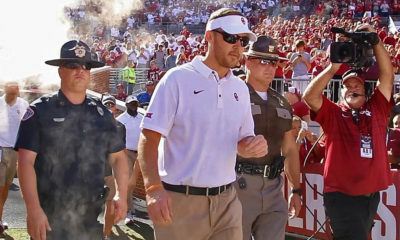 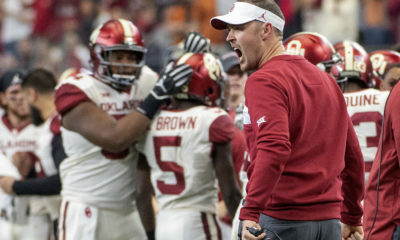 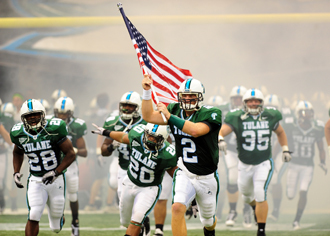 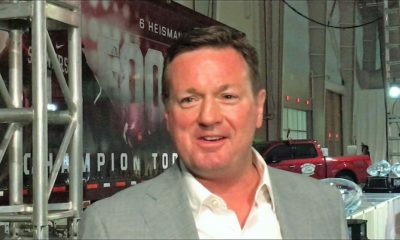 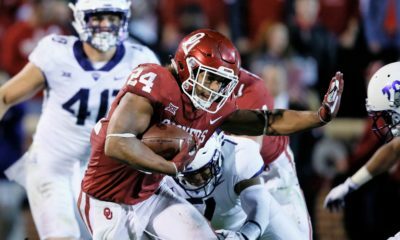 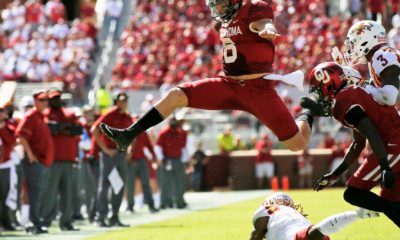 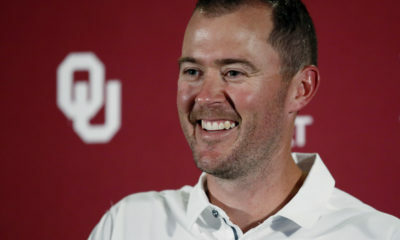 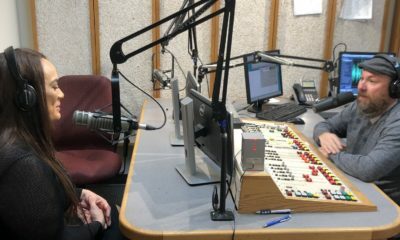 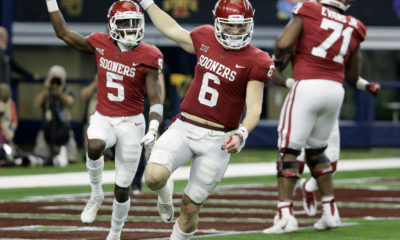 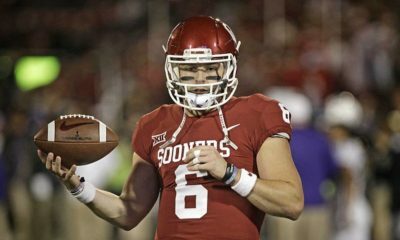 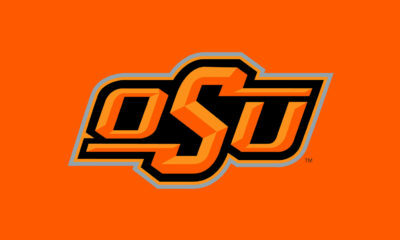 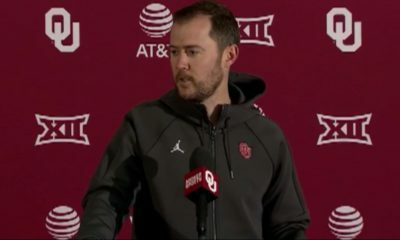 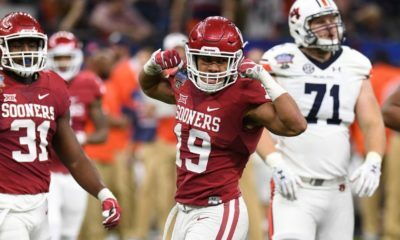 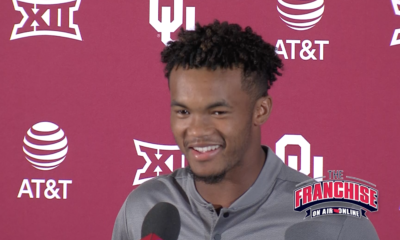 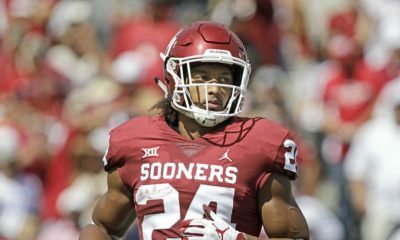 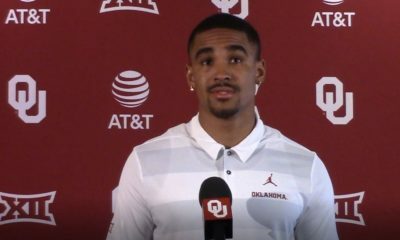 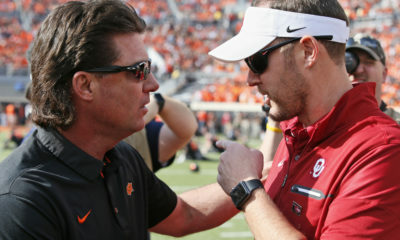 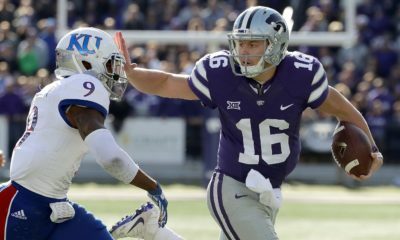 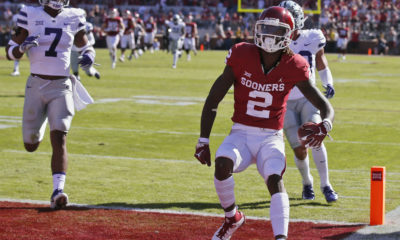 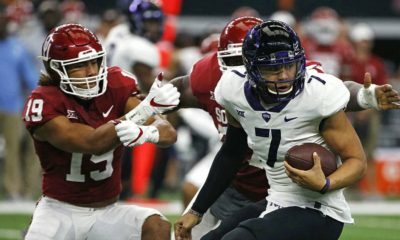 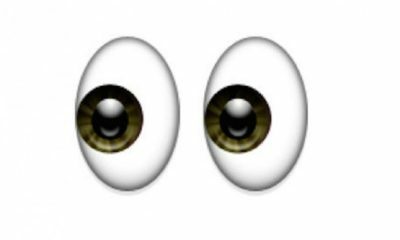 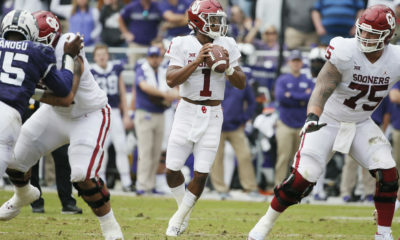 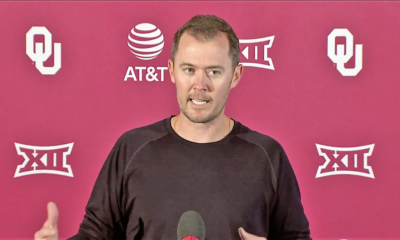 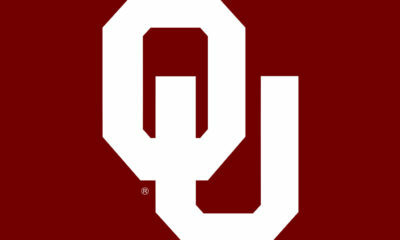 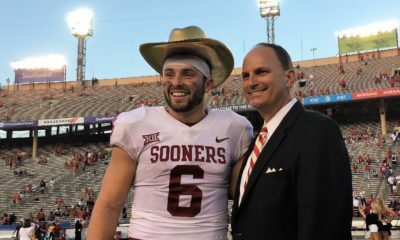 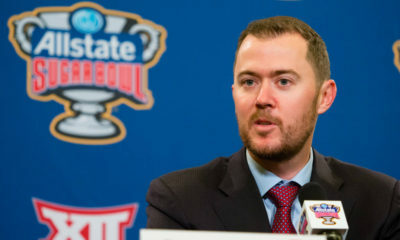 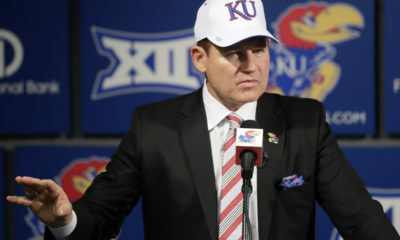 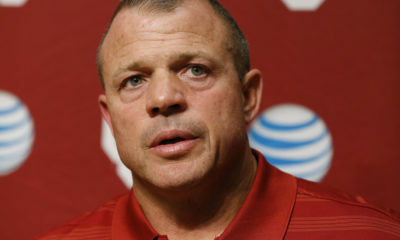 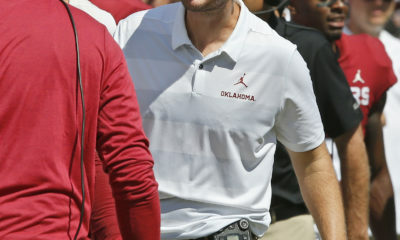 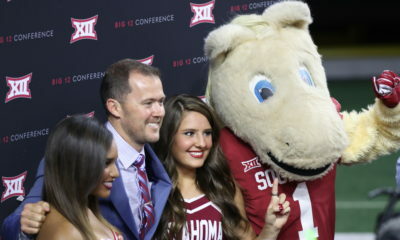 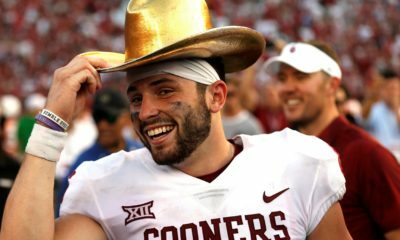 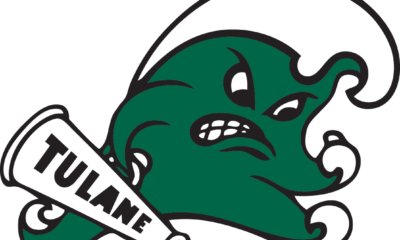 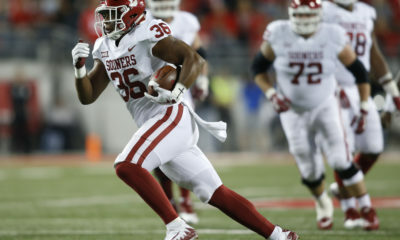 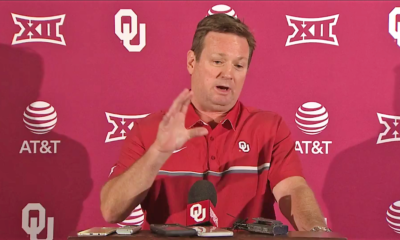 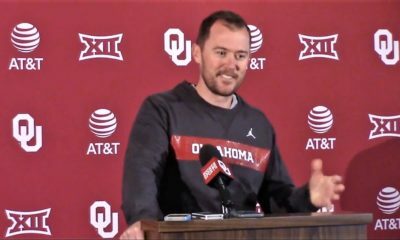 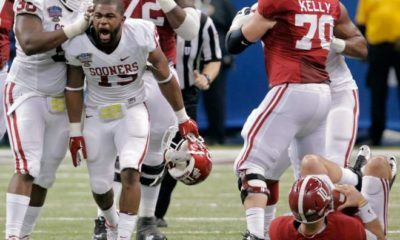 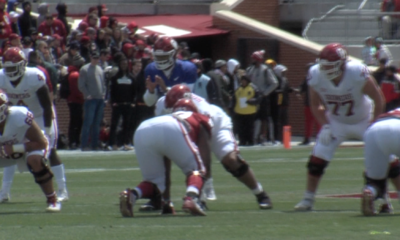 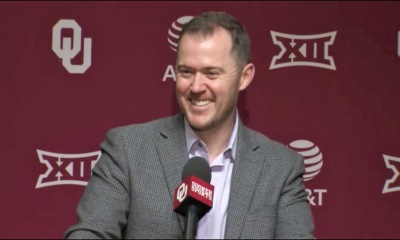 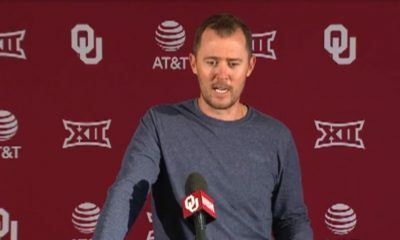 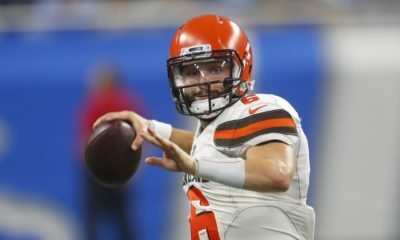 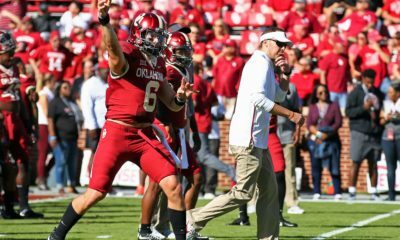 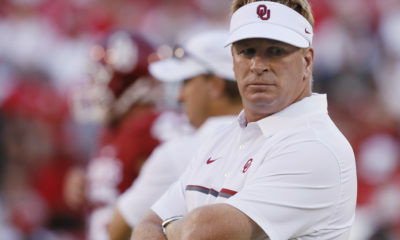 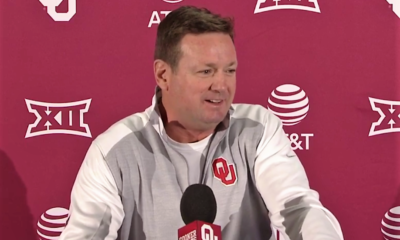 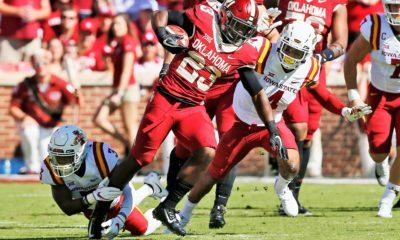 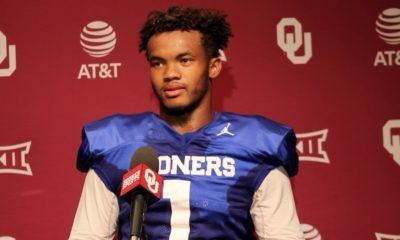 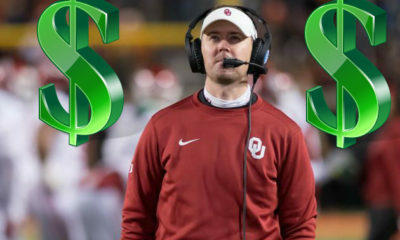 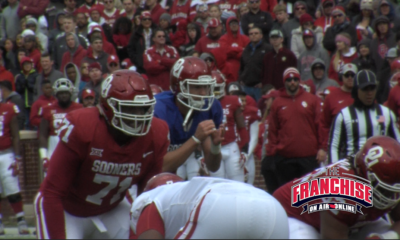 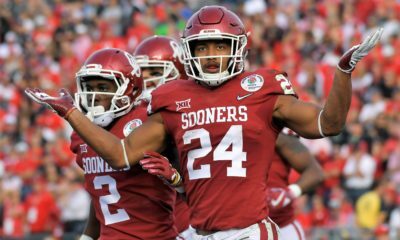 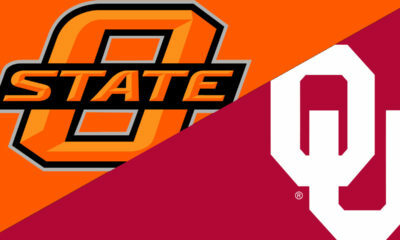 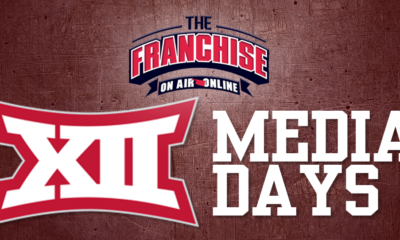 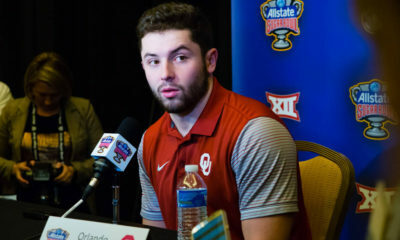 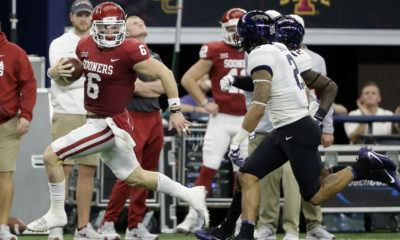 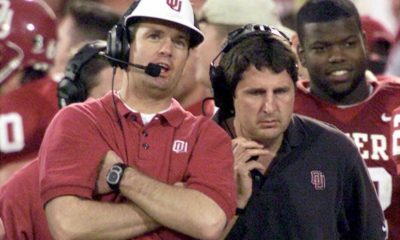 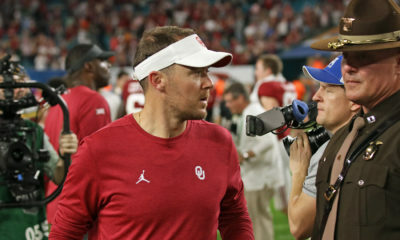 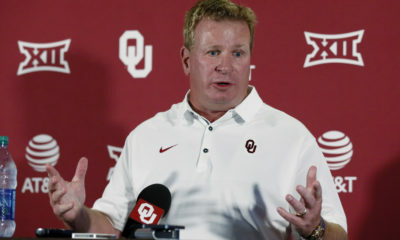 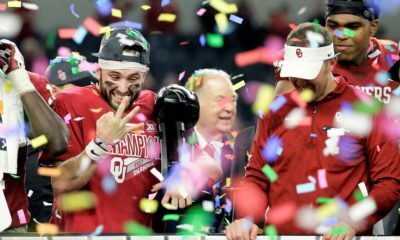 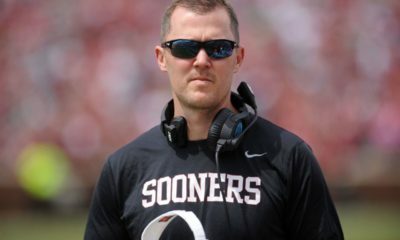 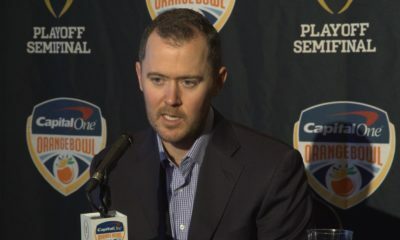 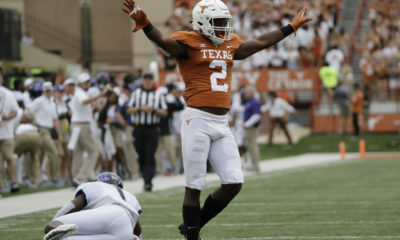 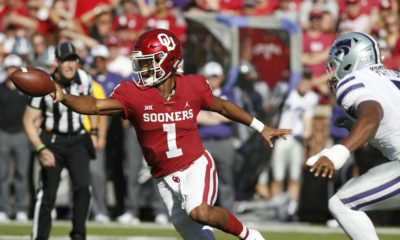 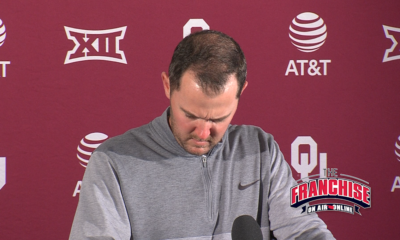 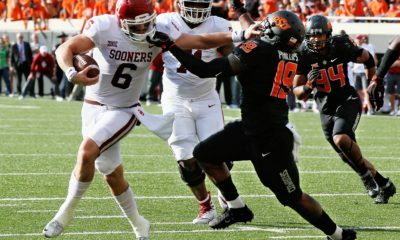 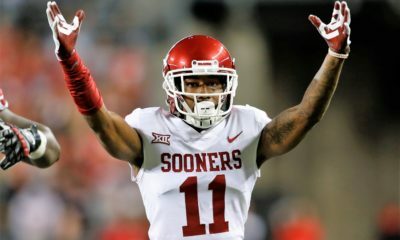 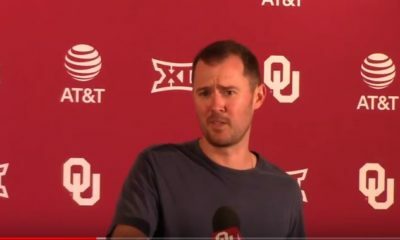 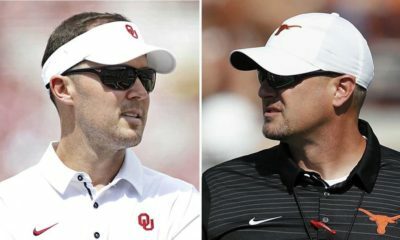 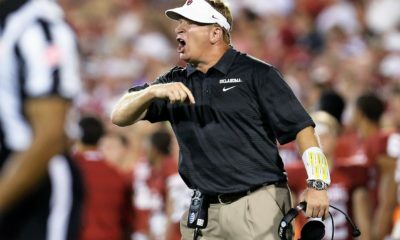 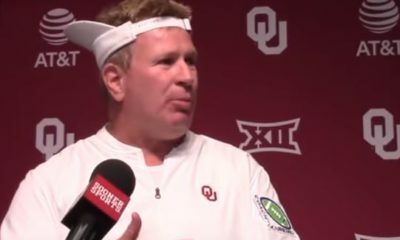 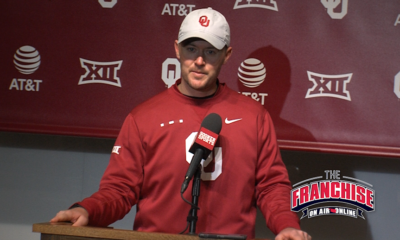 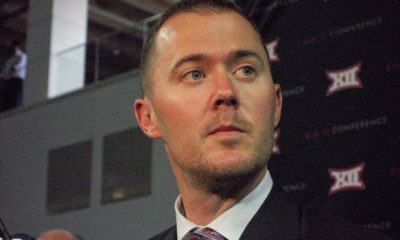 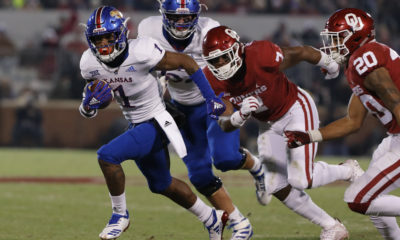 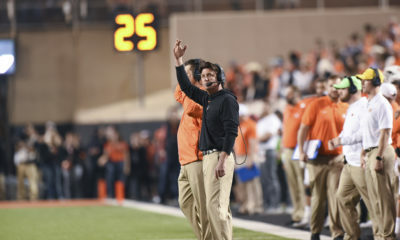 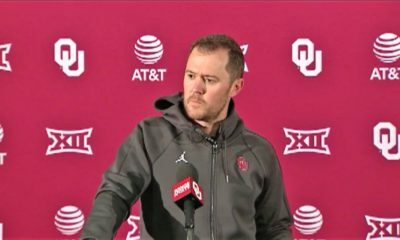 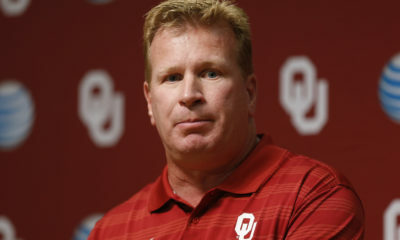 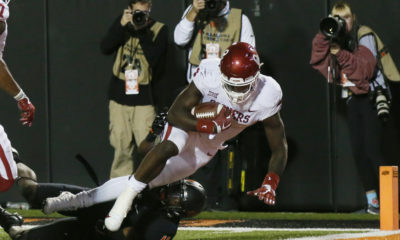 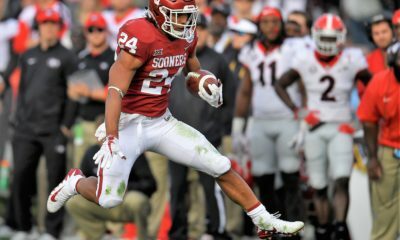 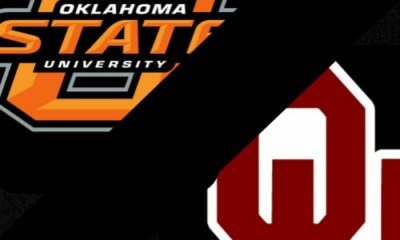 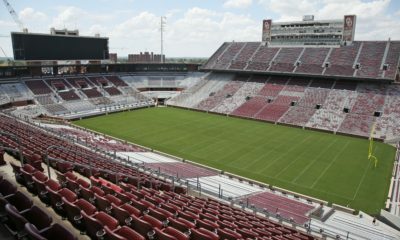 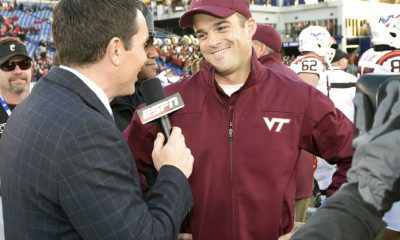 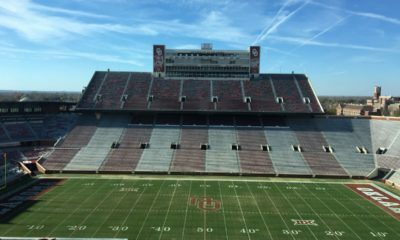 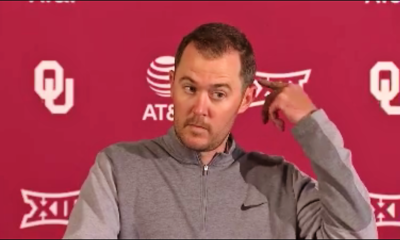 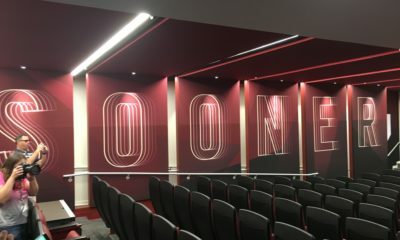 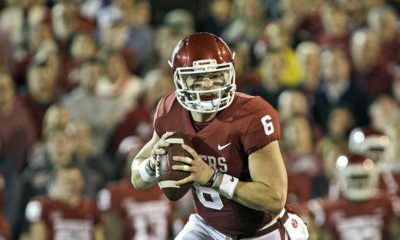 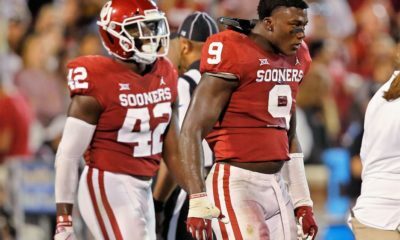 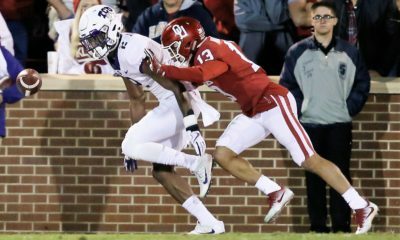 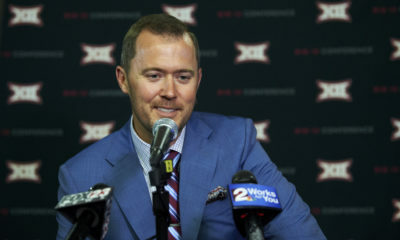 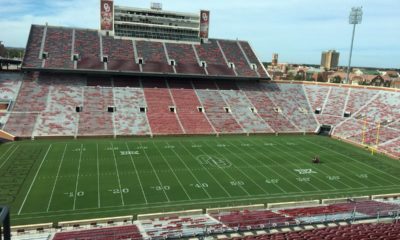 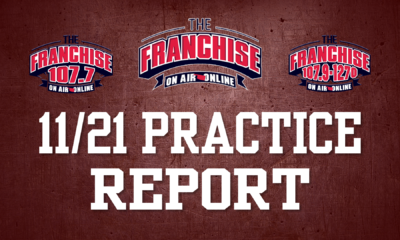 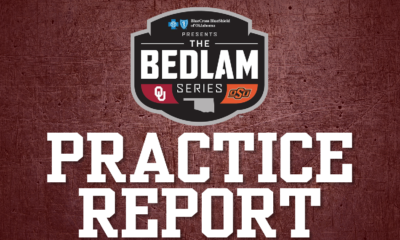 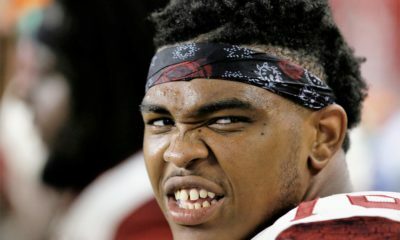 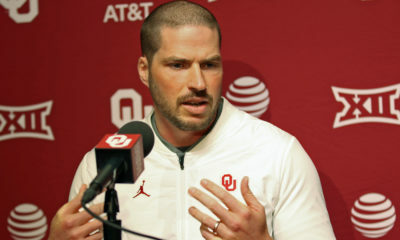 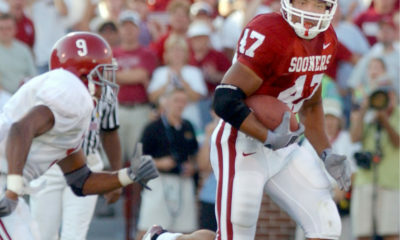 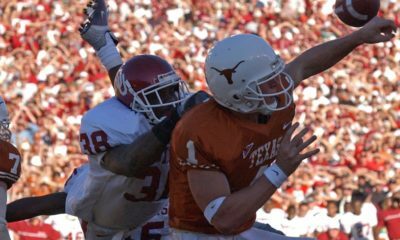 All posts tagged "Lincoln Riley"
John E. Hoover: Why did Sooners need this kind of halftime ‘coaching’ to survive at K-State? 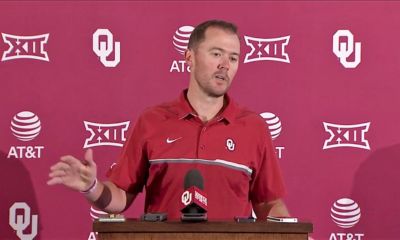 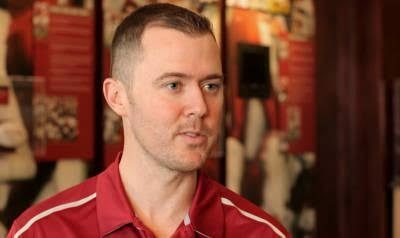 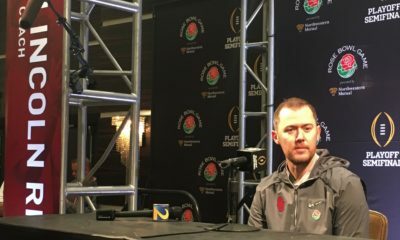 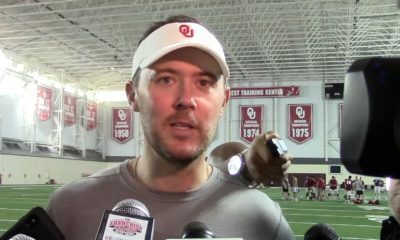 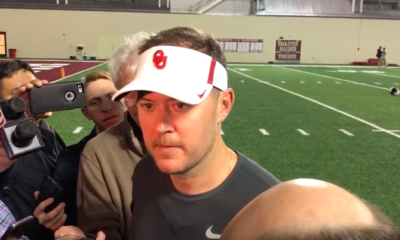 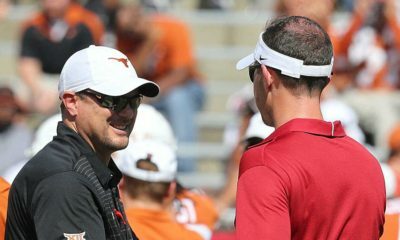 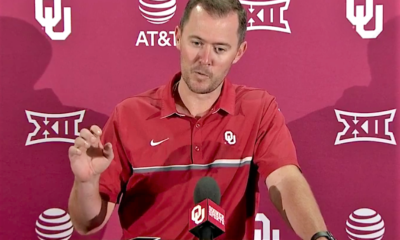 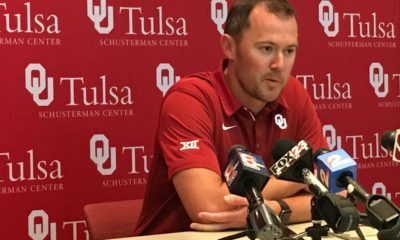 John E. Hoover: Lincoln Riley didn’t respond well after first big win; how does he respond after first loss? 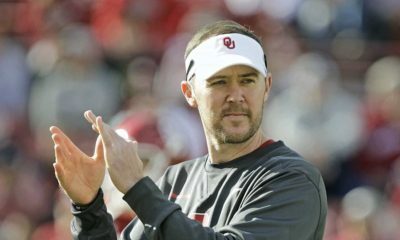 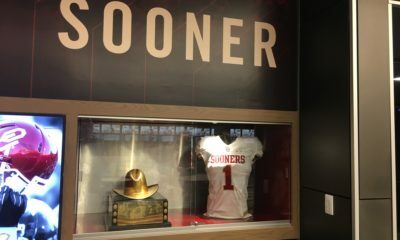 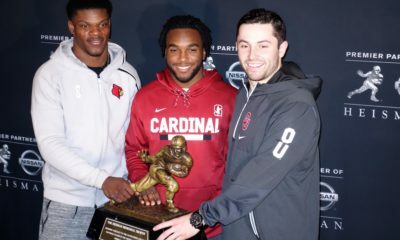 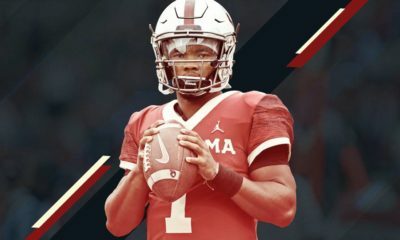 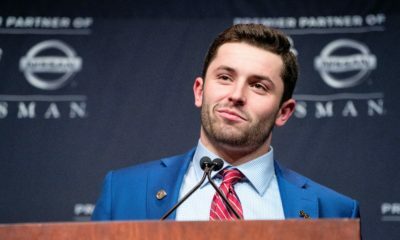 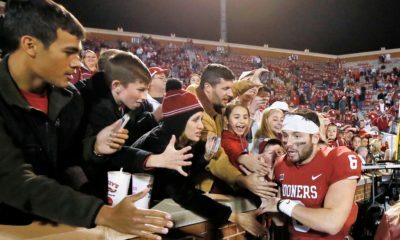 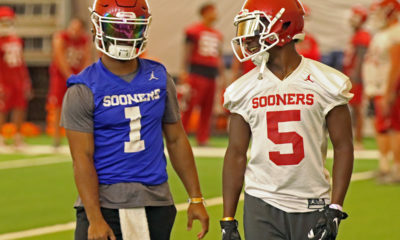 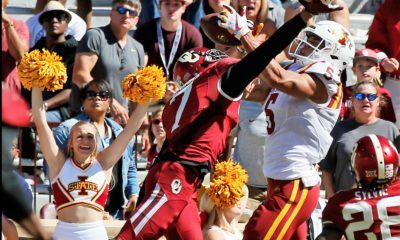 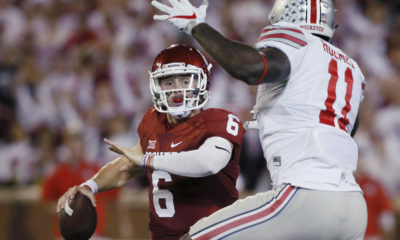 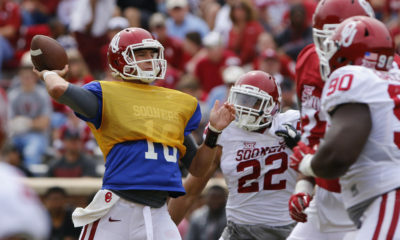 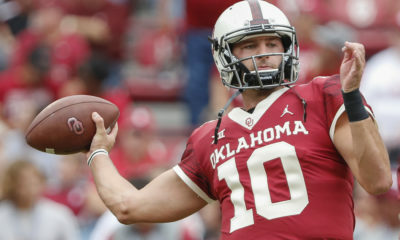 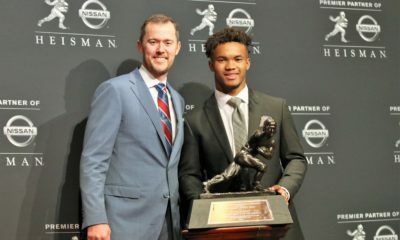 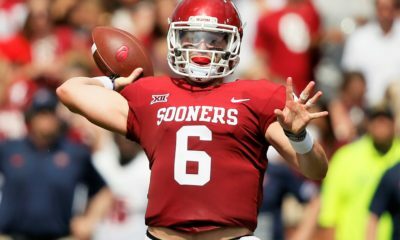 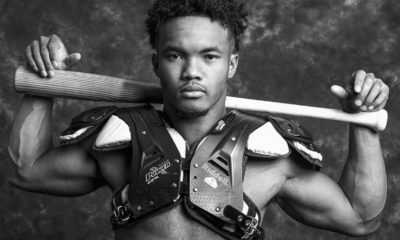 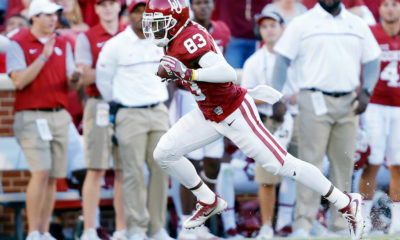 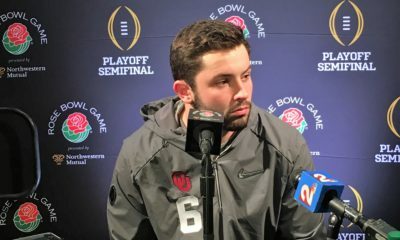 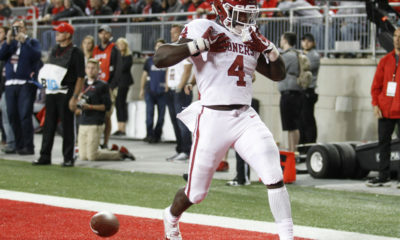 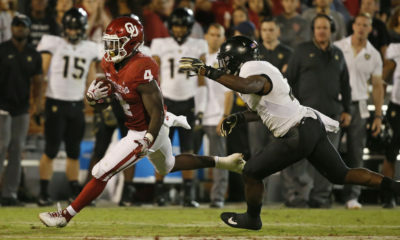 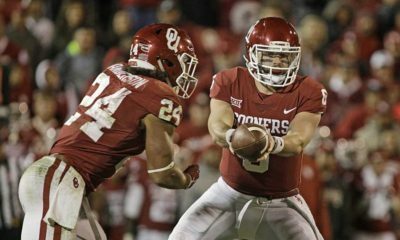 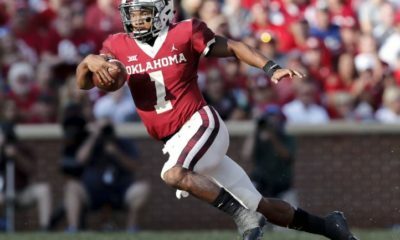 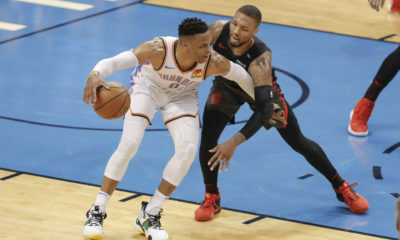 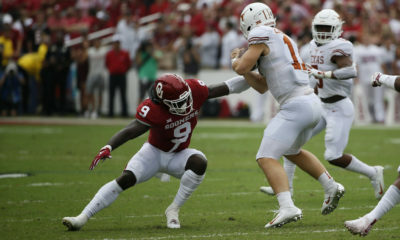 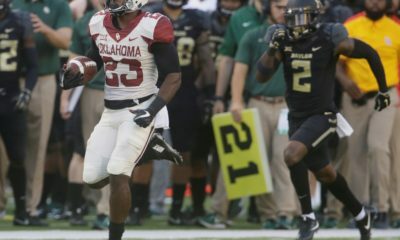 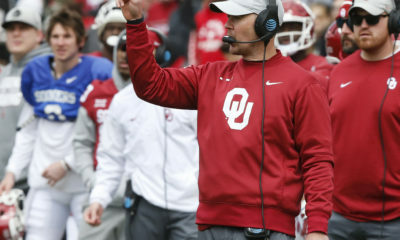 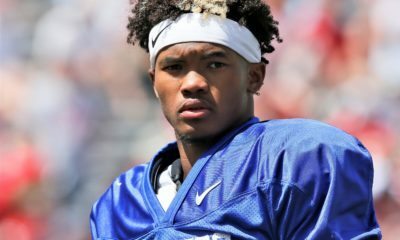 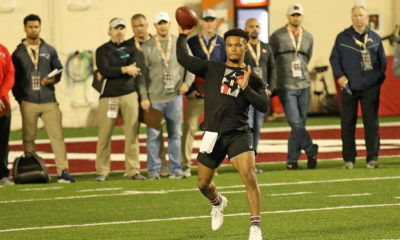 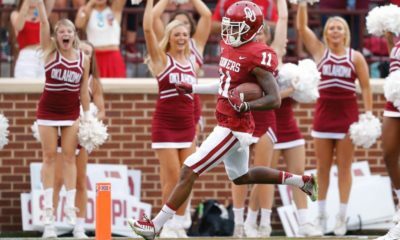 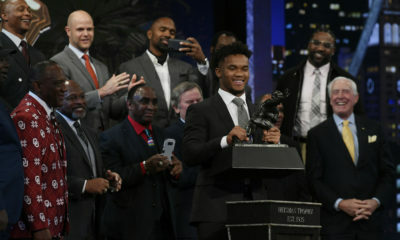 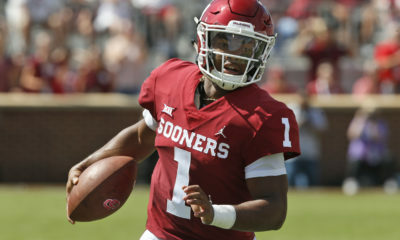 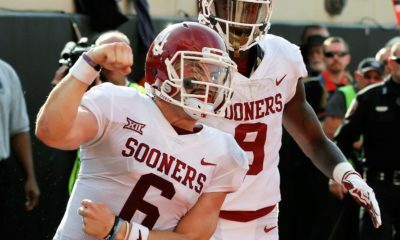 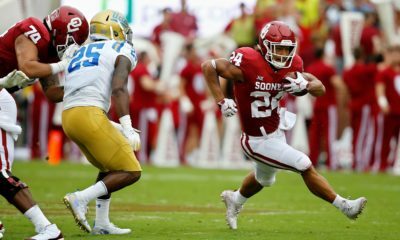 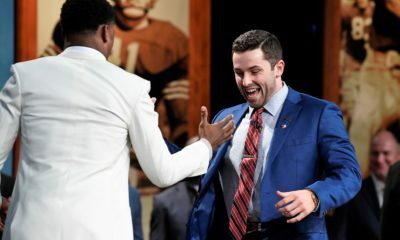 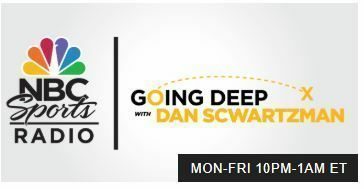 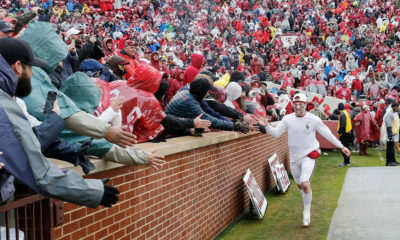 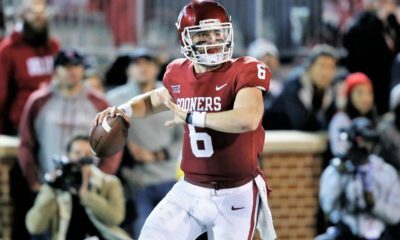 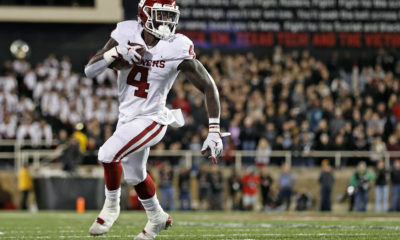 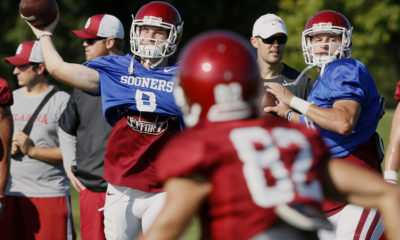 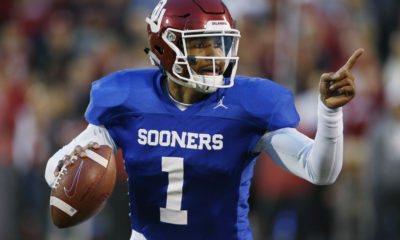 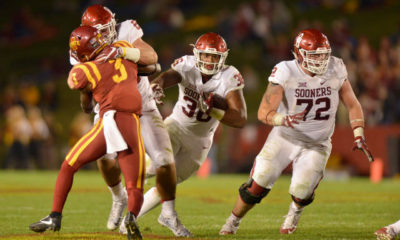 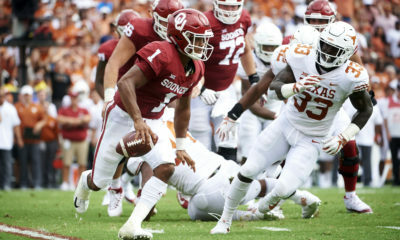 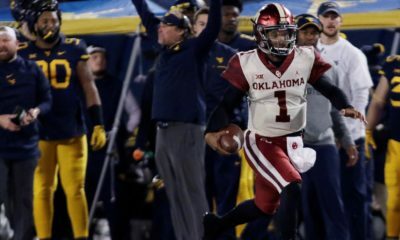 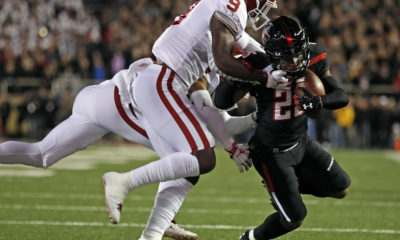 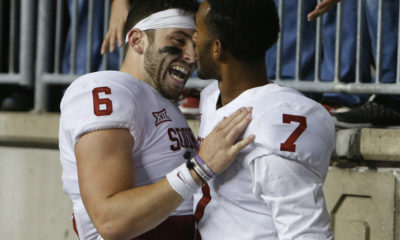 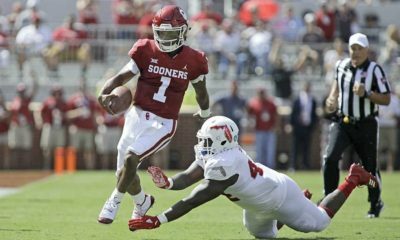 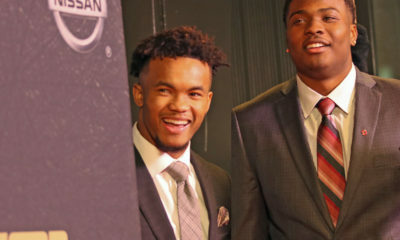 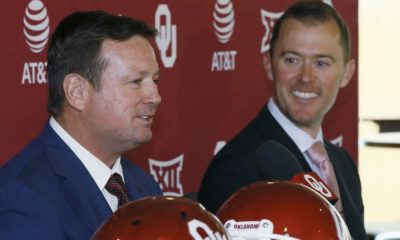 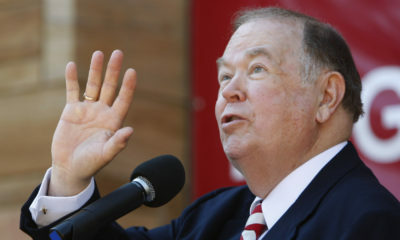 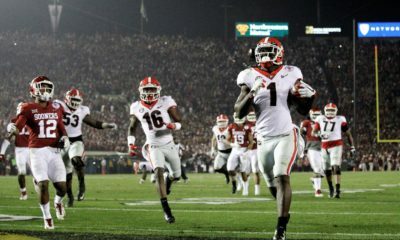 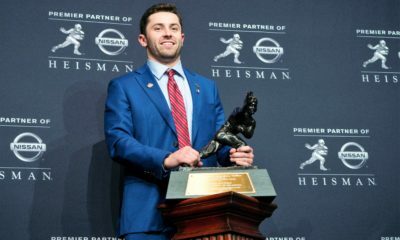 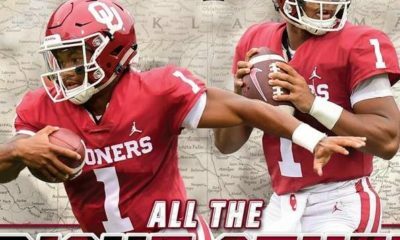 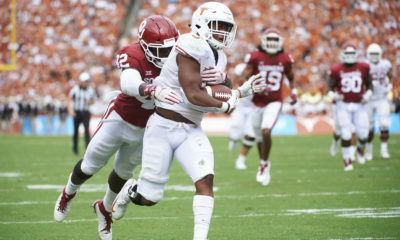 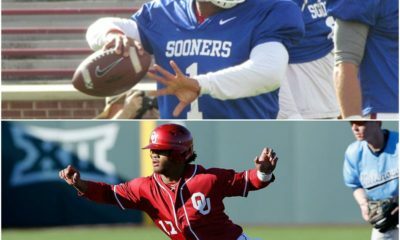 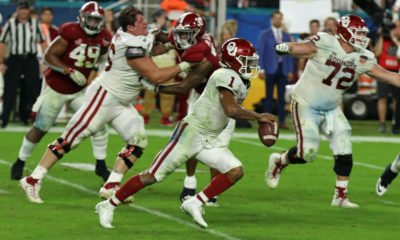 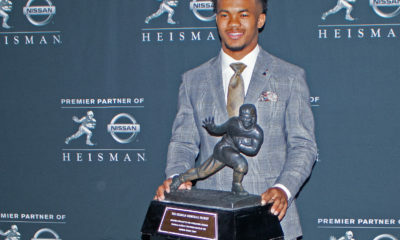 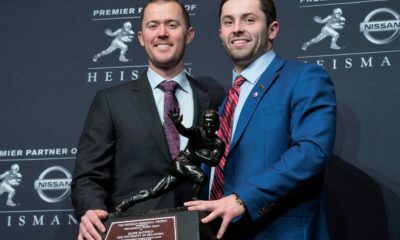 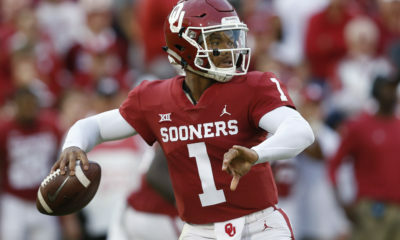 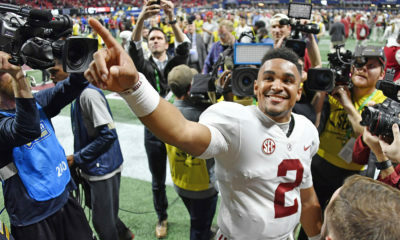 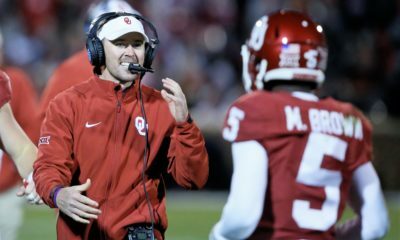 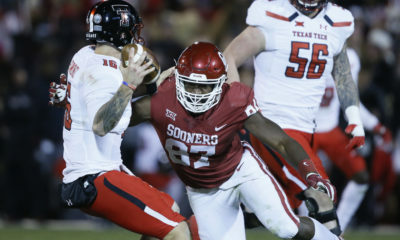 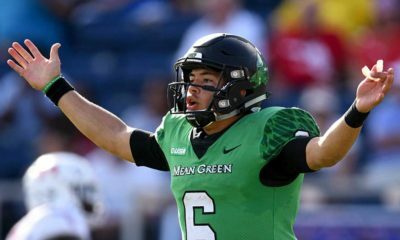 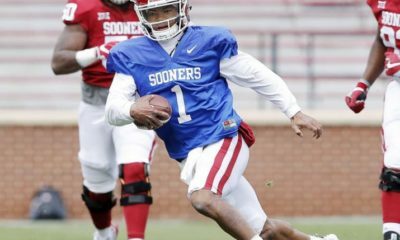 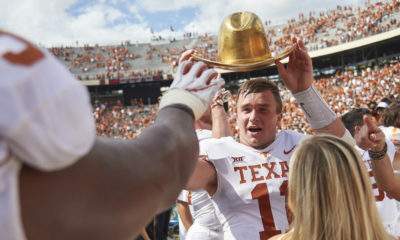 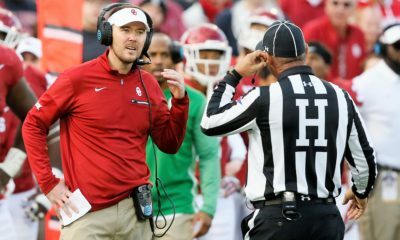 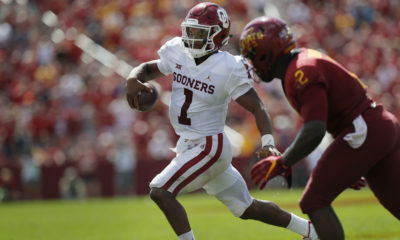 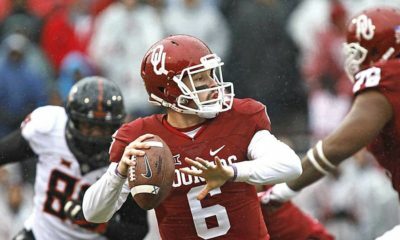 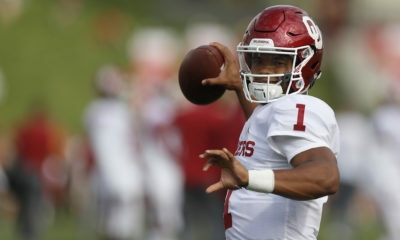 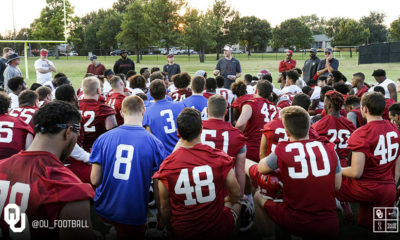 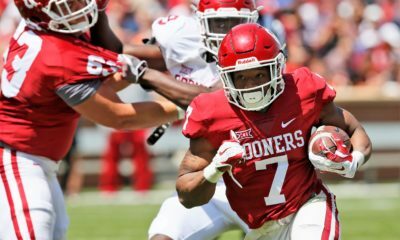 John E. Hoover: On Lincoln Riley’s genius, or, How to stop the Oklahoma offense when you don’t know who’s getting the football? 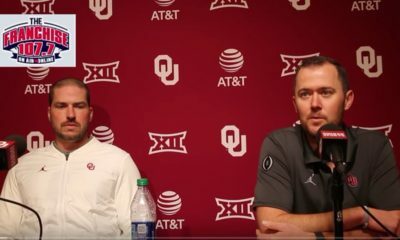 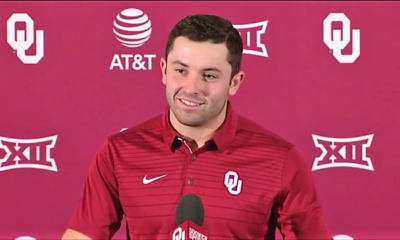 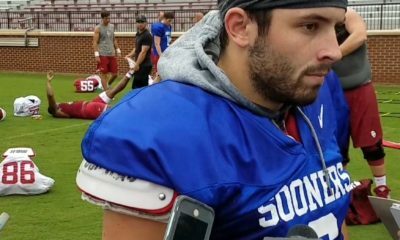 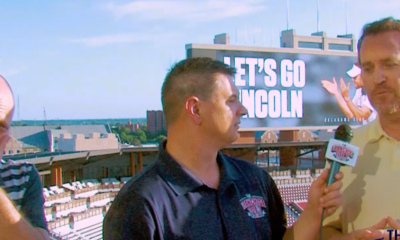 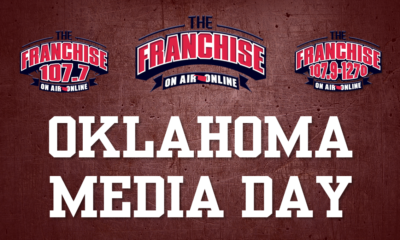 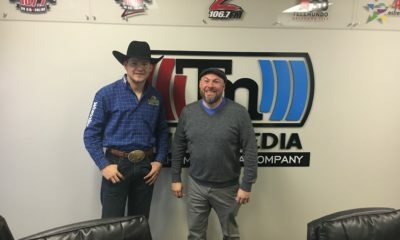 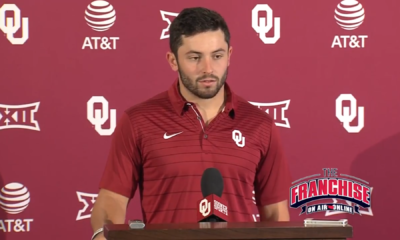 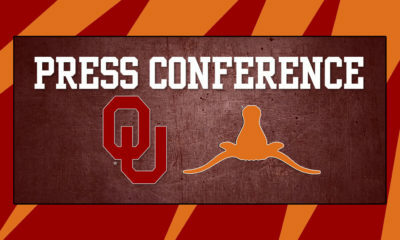 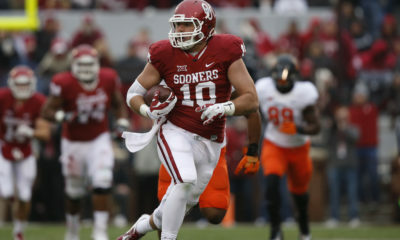 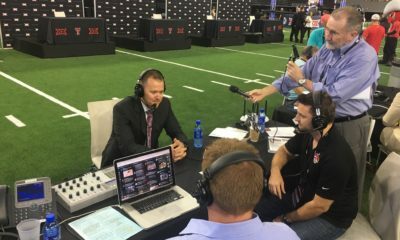 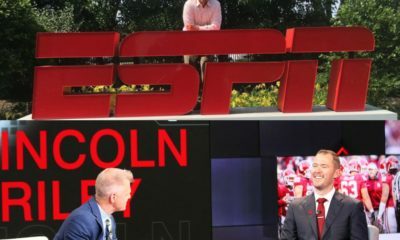 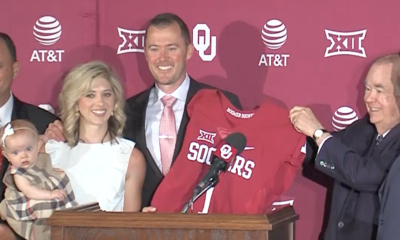 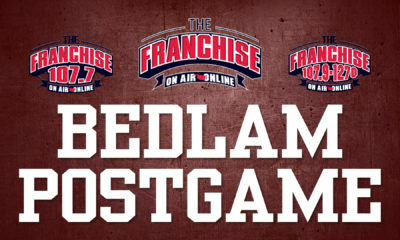 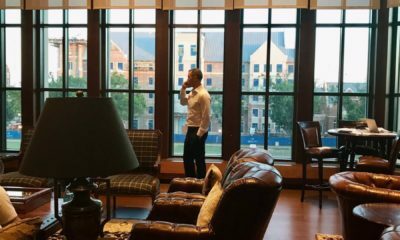 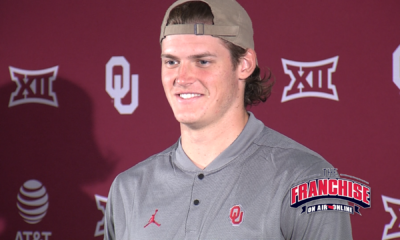 Dylan Buckingham and Colby Daniels ask Oklahoma Sooners Head Coach Lincoln Riley about the upcoming year. 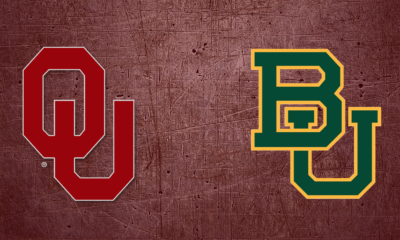 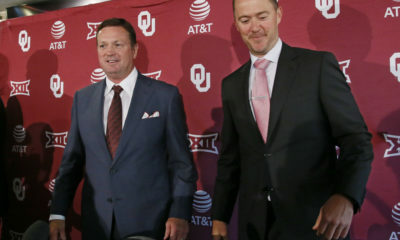 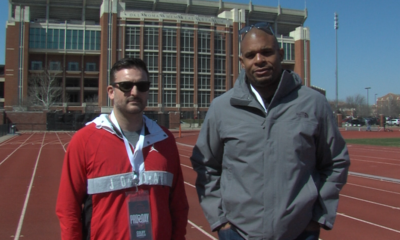 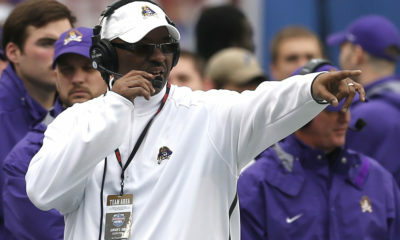 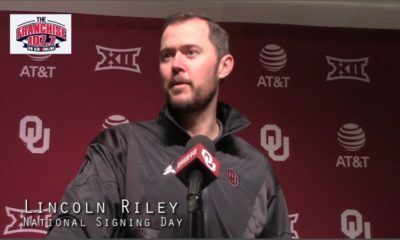 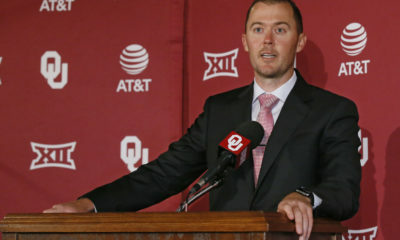 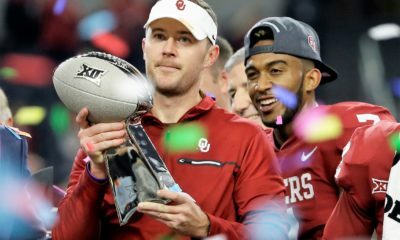 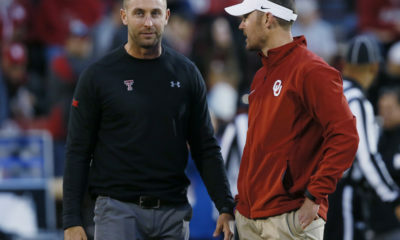 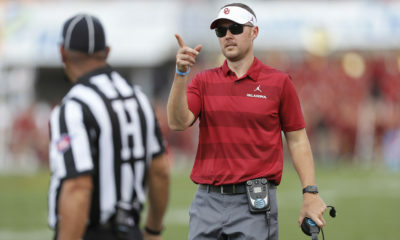 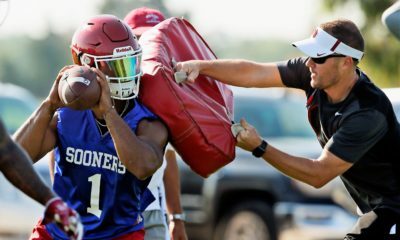 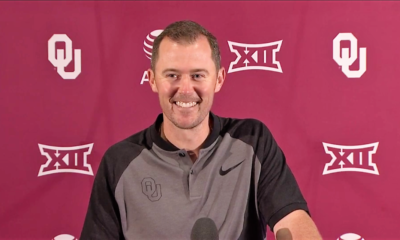 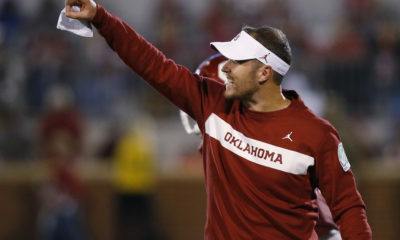 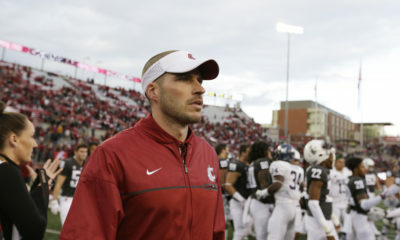 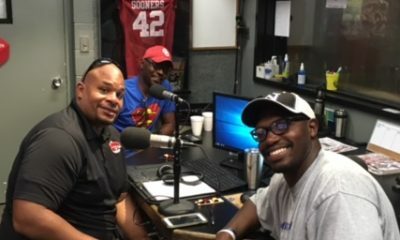 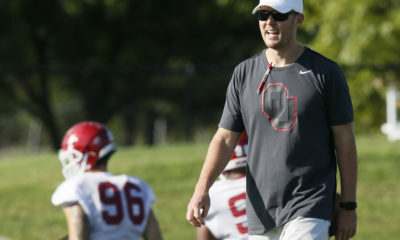 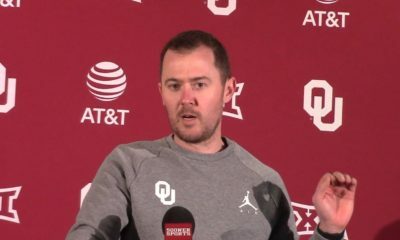 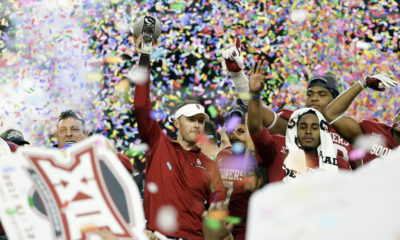 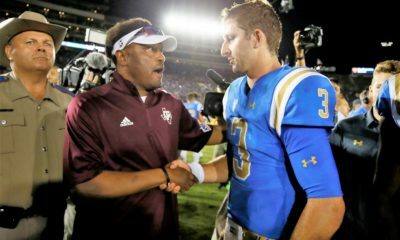 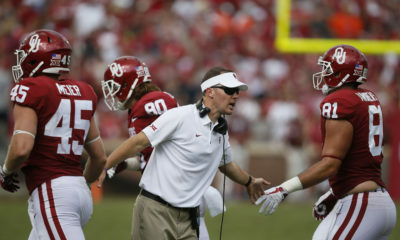 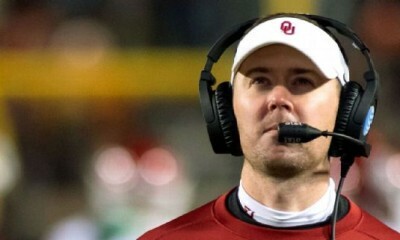 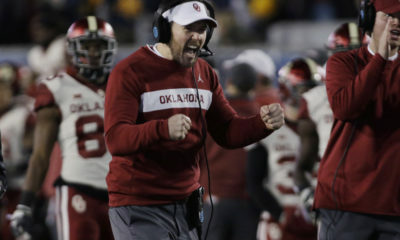 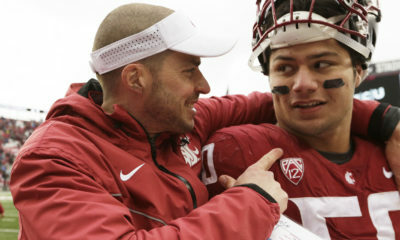 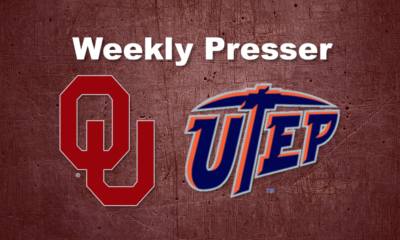 John E. Hoover: After Ruffin McNeill hire, is there any stopping Lincoln Riley?